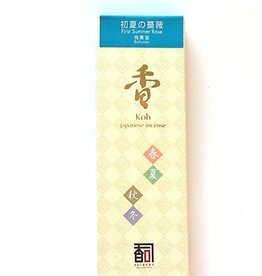 Japanese incense Floral spreads a pleasant harmonious fragrance of Western and Oriental flowers. 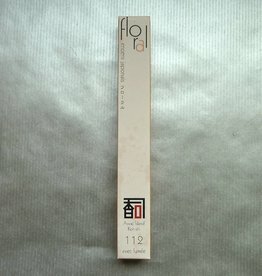 Japanese incense Spring Glory has a mild and sweet smell. 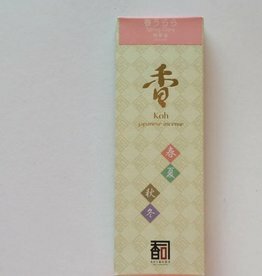 With this incense you enjoy the spring sun.